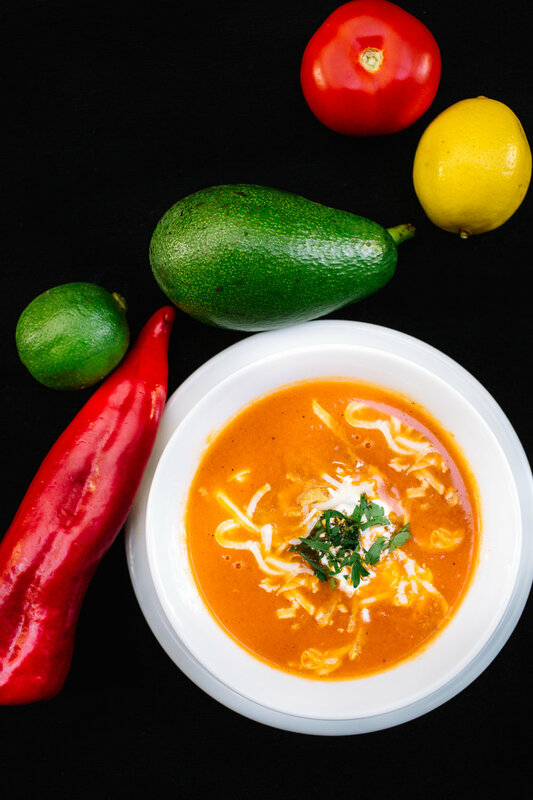 Located in Nisantasi and Suadiye, Ranchero is a fine Mexican dining from Irapuato,Mexico. Tanyeri and Gonzalez family extending from Mexico to Turkey, opened their first restaurant in May 2005 in Suadiye. Istanbul to introduce the real flavor of Mexico from the hands of the Mexicans and their country's colorful culture.Ranchero, which means "Rancher" in English, has become the first address for the lovers of the flavor when called "Mexican food" in a short time. The second restaurant of Ranchero was opened in 2010 with the same enthusiasm, in Nisantasi Reasurans. Ranchero Suadiye moved to its new address in 2016, again in Suadiye, where it can serve up to 180 people for dinner, bar and events. 2018 Ranchero is in Atasehir Watergarden. The kitchen counseling is done by Teresa Gonzalez who is the relative of the family and Alejandro Ramirez Calderon who is a restaurant operator in Mexico. Ranchero’s innovative cocktail and dinner menus, continues to receive significant praise in both local and international assessments.